If you plan to say "I Do!" 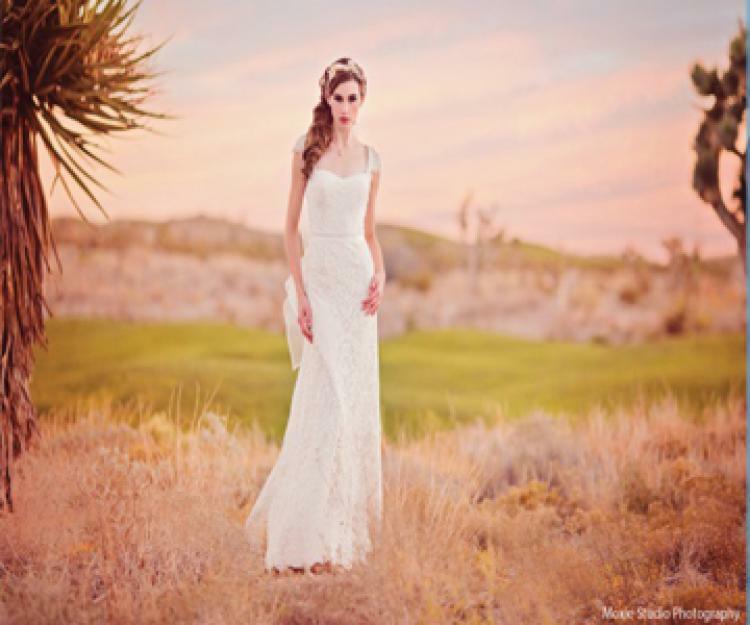 The place for you is the Spectacular Bridal Show! Every detail can be arranged at the Bridal Spectacular show from: Venues, Photographers, Florist, Cake Tastings, Décor, Trend Central and so much more! Experience our internationally award-winning Fashion Shows! Be a VIB attendee to receive a T-shirt and the 1st 25 receive a Door Prize! Your wedding will be memorable so your planning experience should be too! We look forward to seeing you at the show! Bridal Spectacular has been helping couples plan their weddings since 1991! Celebrating 28 years & 57 Show! This year’s show dates are January 26th from 11AM-4PM & January 27th from 12PM – 4PM, at the Rio All Suites Hotel & Casino. See you there!